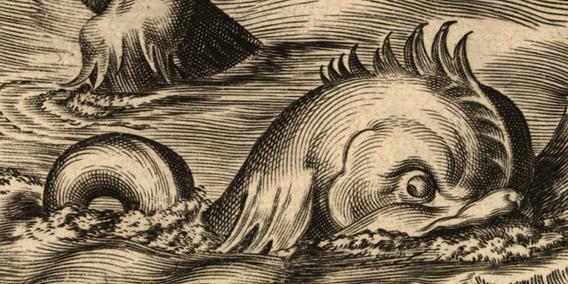 The first account of a sea monster off the coast of Gloucester, Massachusetts was given by John Josselyn in 1638. In the summer of 1817 there were many citizens of Gloucester who reported seeing a sea serpent or monster. These eyewitness reports were from men, women, landlubbers and seasoned sailors. Over the years, the reports continued, and the last big sighting was in 1918. George Washington’s former staff member, General David Humphreys, interviewed several witnesses, and their testimony is fascinating. A three member panel in Boston took testimonies from doctors, businessmen, clergymen and soldiers. Two nuns and several fishermen saw it just north of Gloucester. There were over twenty sightings in 1817. You can read accounts in the Salem Gazette, the Boston Daily Advertiser and the Philadelphia Magazine. 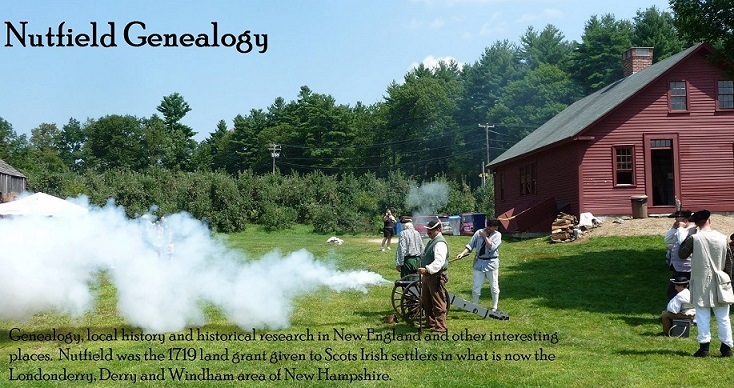 If you have Cape Ann ancestors, you might want to see if they are in some of the interviews! 1. Solomon Allen, son of John Allen and Eunice Stone, born 6 December 1737 in Gloucester and died 6 June 1836 in Gloucester; married on 6 June 1754 in Gloucester to Susanna Riggs, daughter of Joshua Riggs. 2. Solomon Allen, son of David Allen and Hannah Paddleford, born 23 Mar 1744- no death or marriage information. 3. Solomon Allen, son of Solomon Allen and Susanna Riggs, born 8 April 1755 in Gloucester; married first on 13 October 1780 to Mary Haskell; married second on 27 November 1796 to Esther Wallace; married third on 20 May 1800 to Abigail Flowers. 4. Solomon Allen, son of William Allen and Mary Ingalls, born 14 December 1755 in the Chebacco Parish of Ipswich (now Essex, the town next to Gloucester). 6. Solomon Allen (I don’t know his parents), married on 5 April 1794 in West Gloucester to Mary Allen, daughter of William Allen and Tabitha Bray, born 4 September 1775 in Gloucester, died 15 October 1849 in Gloucester. Which Solomon Allen is the Solomon Allen III, shipmaster of Gloucester? Oh, my, that is a monster of a problem! But a great and interesting post. It could have been a mola mola a rare sunfish for these waters, but we seen one on July 28, of Grand Manan N.B.